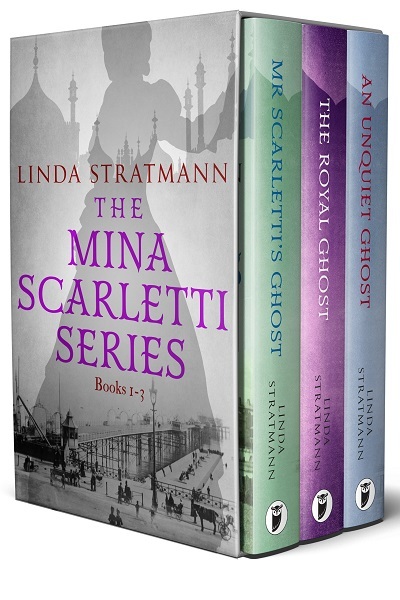 Mina Scarletti, writer of horror stories but supernatural sceptic at heart, is becoming well known for unmasking those who fraudulently claim to be able to communicate with the dead. So it is no surprise to her when a young couple write to her seeking her advice. They are George Fernwood and Mary Clifton, betrothed distant cousins with a family secret that is preventing them from getting married. Twenty years ago their alcoholic grandfather died in his bed. Though the official verdict was accidental poisoning rumours have been circulating that someone in the family murdered him. If the murderer is one of their relations George and Mary are afraid they might pass on the ‘corrupted’ gene to their children. Desperate to find out the truth, they have decided to seek out a medium to communicate with their dead relation on their behalf, and they want Mina to help them find one who is genuine. 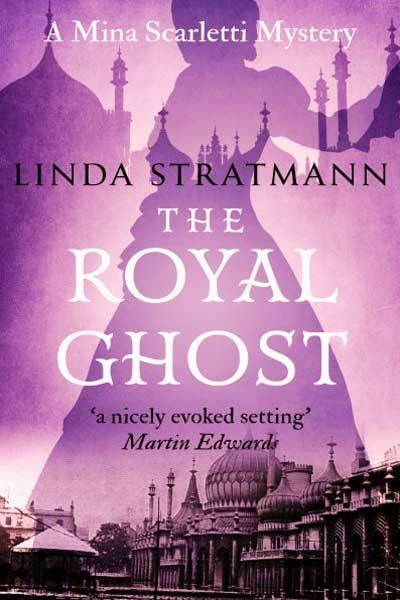 Mina is intrigued by the family mystery and decides to help them in any way she can. Could one of the new mediums advertising in Brighton really be genuine? 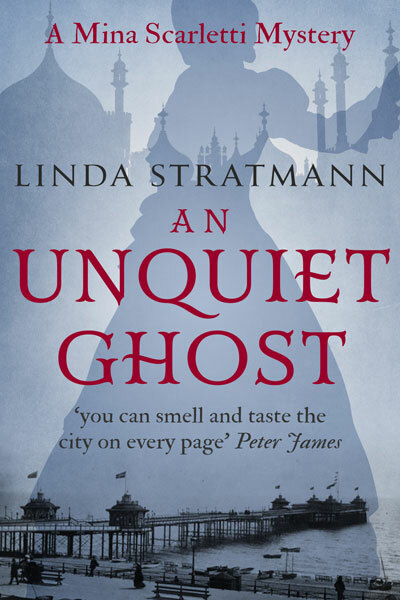 An Unquiet Ghost is the third cosy mystery in Linda Stratmann’s intriguing historical series, the Mina Scarletti investigations, a traditional British detective series with a feisty woman sleuth set in Victorian Brighton. 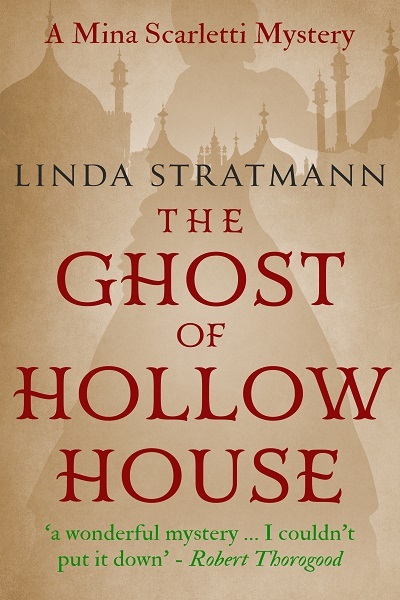 'I love Linda Stratmann’s writing. 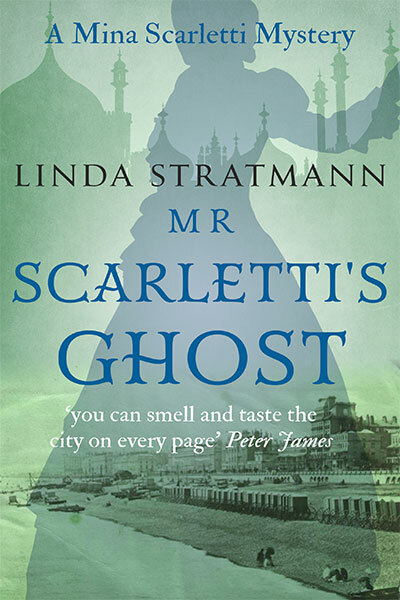 Her descriptions of Brighton are so sharp and vivid you can smell and taste the city on every page.